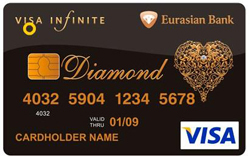 M-Tech Innovations Ltd. is the first Indian owned company to introduced diamonds on card body. We have the High Volume Production capacity for all segments with strict compliance to Security & Quality Standards which enhances our reliability and strengthens the capabilities. It brings high Satisfactions to the user.